This item is made from high quality wood, healthy and environmental and delicate, perfect match for phone and Tablets of all brands. With beautifully designed shape, it's fashionable and practical. Nice shape and unique style, it can hold the laptop stably. Made of high quality wood, it's really smooth and touchable. Special and comfortable angle to watch videos or play game, easy to charge and dissipate heat. Perfect match for all phones and Tablets, soft pad for holding, no damage to your beloved devices. Easy to place the notebook inside, very convenient. Anti-skid pad, stable and safe. 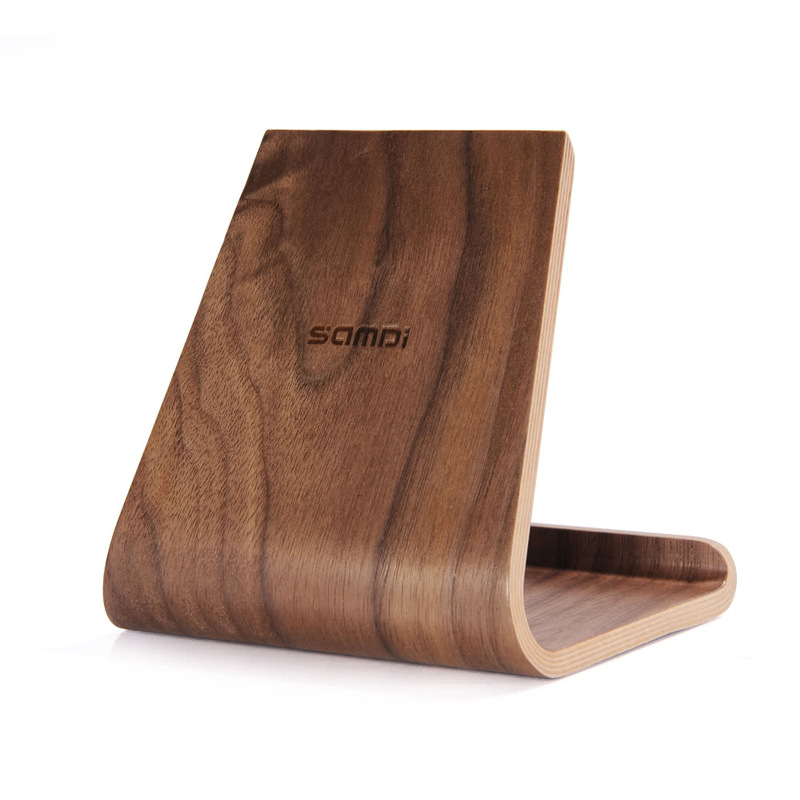 A perfect holder to keep your laptop clean and safe at night while charging, protecting it from scratches.